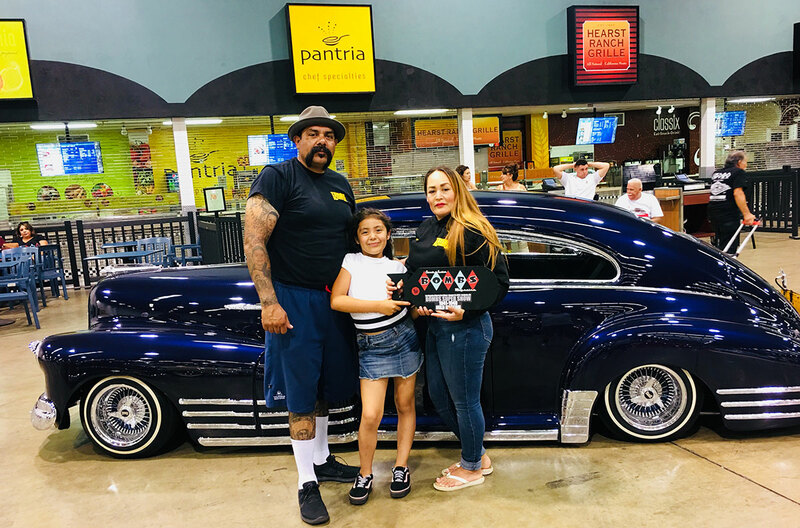 The Tavares Family Car Club is a Non-Profit 501(C)(7) Organization that was started back in 2015. We are a social club that is organized by memberships and primarily supported by funds paid by our members. We also do our part to give back to our community. Such as Salinas Police Activities League “PAL”, Heroes of Monterey County, Elks Lodge, Santa Lucia Rotary Club 831, Dorothy’s Kitchen, Boys & Girls Club, Hebron Heights Recreation Center, Door To Hope, Sherwood Elementary School, Monterey County Office of Education (MCOE) and many more. The success of our organization and our outreach is dependent entirely upon the financial and product support of local business and private sponsors.